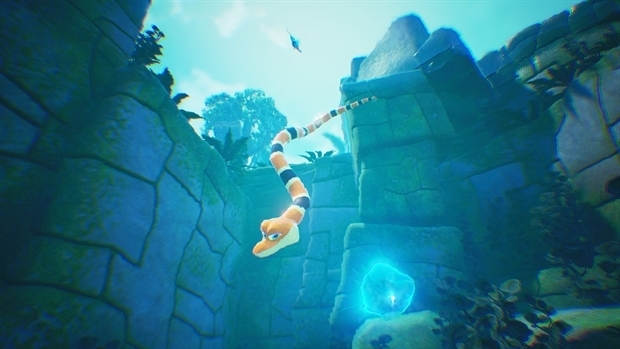 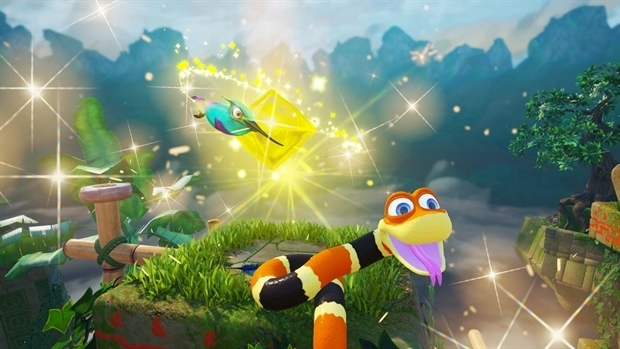 Snake Pass Steam Key - CD Keys for Steam, Uplay, Origin and more! 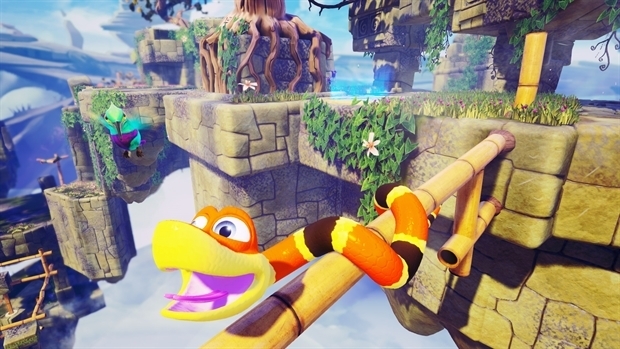 Legal notice: © 2017 Sumo Digital Ltd. All rights reserved. 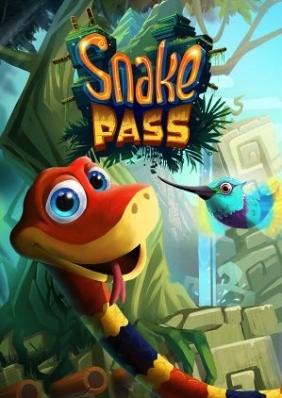 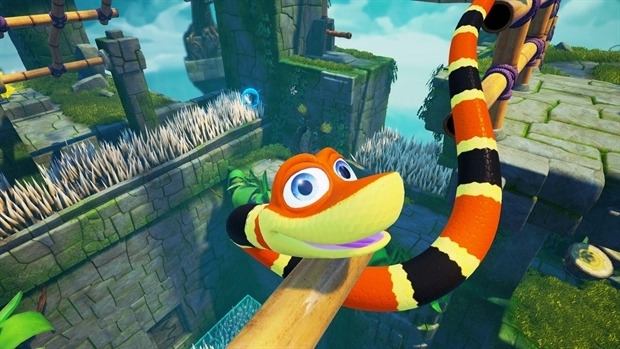 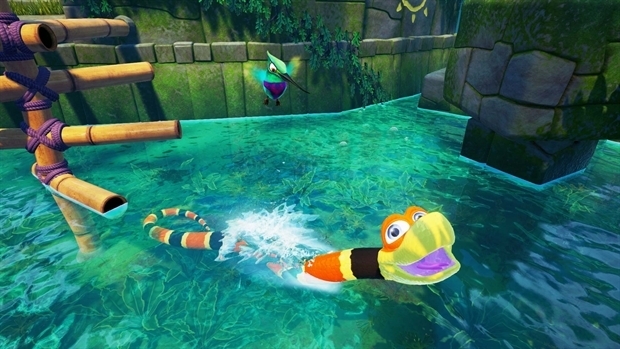 'Snake Pass' and the 'Snake Pass' logo are trade marks or registered trade marks of Sumo Digital Ltd.